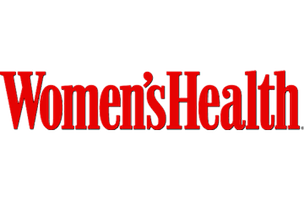 Gretchen Smelter has been named creative director of Women’s Health. Smelter comes to the magazine from House Beautiful, where she has served as design director since 2012. Previously she has served as Brides’ creative director and has also held design roles at Real Simple, Fast Company, and Martha Stewart Living. Smelter’s appointment is effective June 12. She’ll report to Promaulayko.